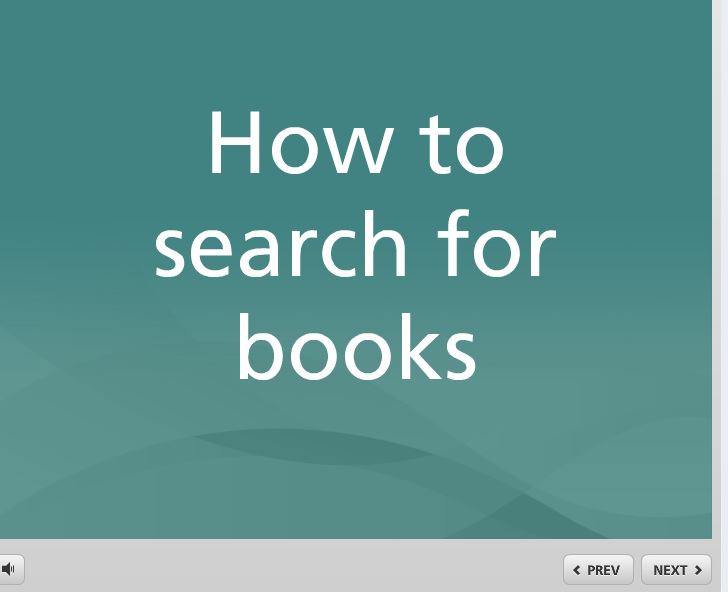 Watch this tutorial to discover how you can search online to find out what's held in the DPU Resources Room. Library Staff will be available to answer your queries between 6 pm - 12 midnight (Monday-Friday) Chinese Time. Type 'Dalian' first and then ask your question.